By Dr. Joanne Liu, International President, (February 18, 2016). Photos Added. Today in Syria, the abnormal is now normal. The unacceptable is accepted. 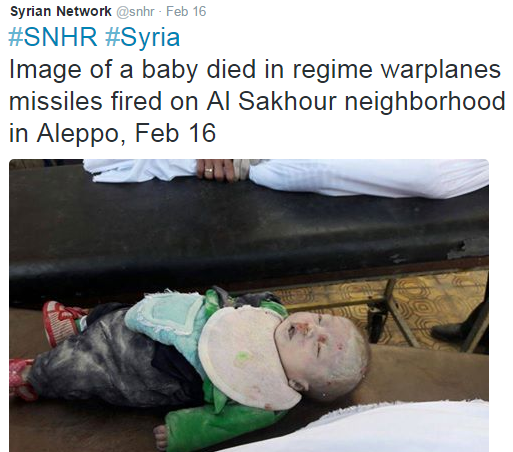 Relentless, brutal, and targeted attacks on civilians are the dominant feature of this war. In addition to the countless numbers of dead, hundreds of thousands of people are fleeing for their lives. Many of them trapped, and denied the fundamental right to flight. 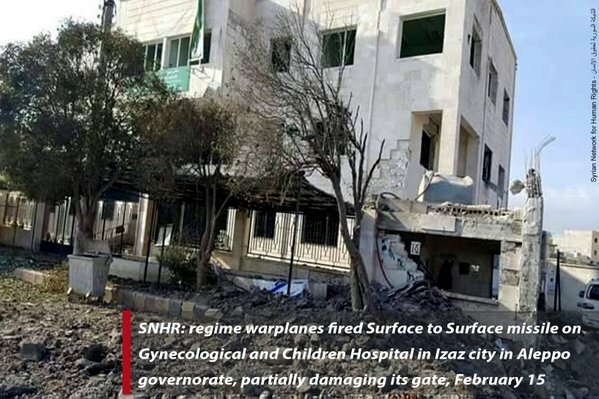 Deliberate attacks against civilian infrastructure, including hospitals struggling to provide lifesaving assistance, are routine. 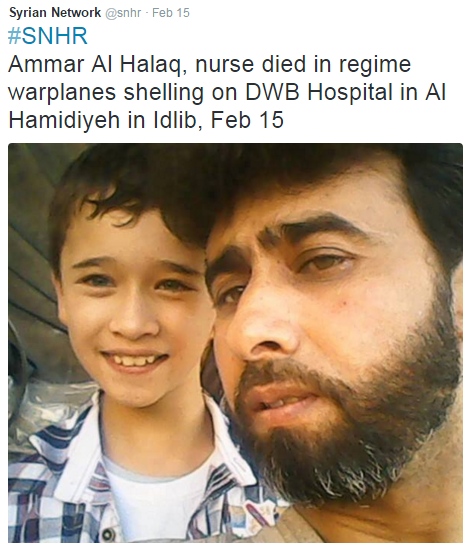 Health care in Syria is in the crosshair of bombs and missiles. It has collapsed. Let me be clear: attacks on civilians and hospitals must stop. The normalization of such attacks is intolerable. 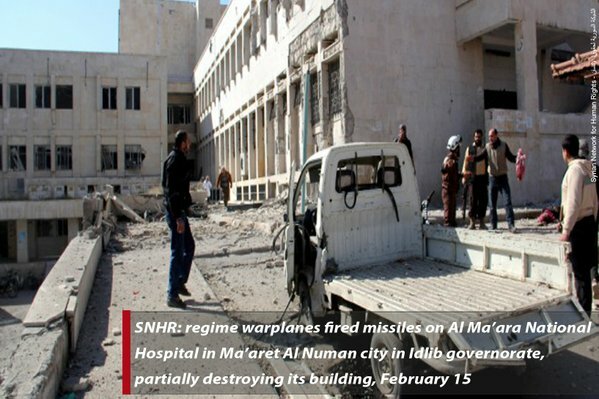 The latest attack came just three days ago, on February 15, in Ma’arat Al Numan, Idlib Province. At least 25 people were killed, among them 9 medical personnel and 16 patients. Ten others were wounded. According to accounts from medical staff onsite, four missiles struck the hospital in an attack lasting about two minutes. Forty minutes later, after rescuers arrived, the site was bombed again. These secondary strikes—in military jargon known as double taps* – that target rescue and medical personnel trying to save the injured are outrageous. *A double-tap attack refers to an attack where one area is bombed, then either more bombing follows on the same area when the rescue teams arrive, or the nearest hospital is bombed when the wounded are transferred there for treatment. 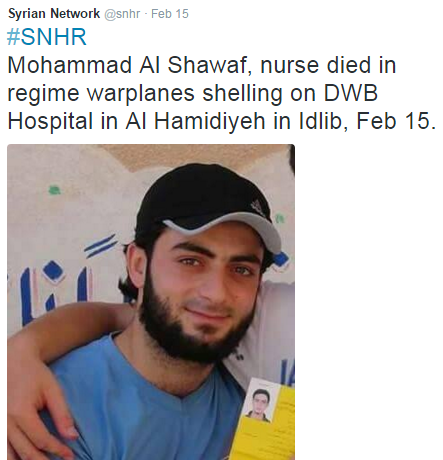 A nearby hospital that received many of the wounded from the first strike was itself hit an hour later. This cynical destruction of hospitals and killing of medical personnel deprives entire communities of critical medical care. This attack can only be considered deliberate. 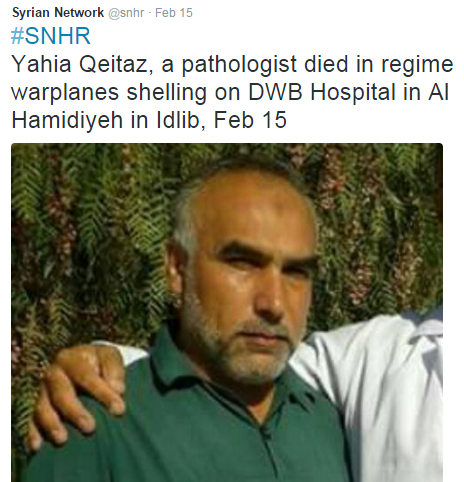 It was probably carried out by the Syrian government-led coalition that is predominantly active in the region. We say loud and clear: the doctor of your enemy is not your enemy. 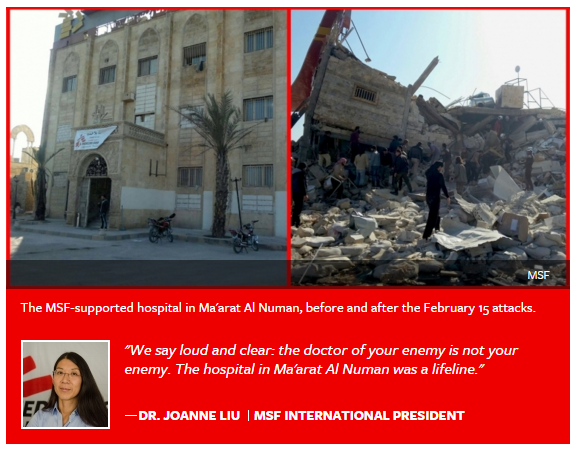 The hospital in Ma’arat Al Numan was a lifeline. It was a 30-bed facility with 54 staff, two operating theaters, an outpatient department, and an emergency room. Thousands of people were treated monthly. And the attack in Ma’arat Al Numan just echoes a broader reality. 30 to 40 percent were women and children. While the data we collected are staggering, they are just a snapshot of a larger toll. 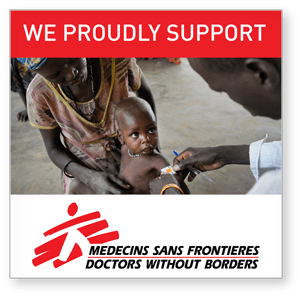 Those injured or dying beyond health facilities supported by MSF remain uncounted. The true situation is very likely far, far worse. Equally shocking are the 101 aerial or shelling attacks that struck MSF-supported facilities over the last 13 months. Several were struck twice after the arrival of medical and rescue personnel. Patients have told us they’re now too afraid to go to hospitals. With attacks more intense in recent days and weeks, many thousands of people—including women and children—are fleeing for their lives. One-hundred thousand people are caught in northern Syria, near Azaz. They’re trying to escape the escalating air strikes and ground combat. They are trapped between the Turkish border and a frontline. While Turkey has made notable efforts to host millions of Syrian refugees, a potential civilian catastrophe now sits across its border. Meanwhile, in the south, a similar situation is unfolding at the now-closed border with Jordan. they cannot escape the random and devastating aerial assaults. 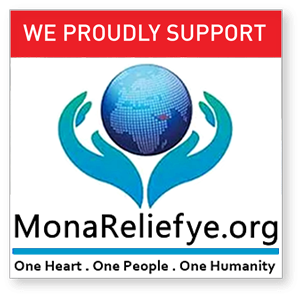 They desperately need medical supplies, food, and other aid. Four of the five permanent members of the UN Security Council are involved in military operations in Syria. They are failing to abide by their own resolutions protecting civilians, health care, and the provision of humanitarian assistance. Life in Syria is shattered. There is no safety or sanctuary from the unrelenting attacks. Schools, hospitals, and homes are destroyed. 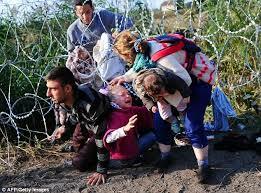 Others cannot; they are caged inside closed borders. Today, Syria is a kill box. We are witness to a collective global failure. and be subject to independent investigations. 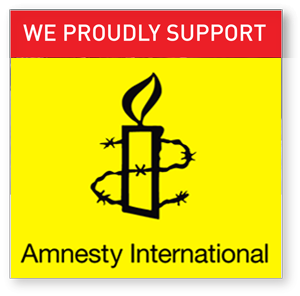 We repeat our demand that bombing stops in areas under siege. the immediate evacuation of the wounded and sick. 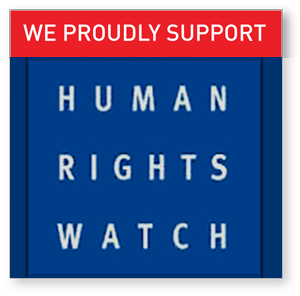 People have a fundamental right to flee from active war. The UN Security Council, and all the powers involved in the region, must do more. For the simple sake of saving lives. For the simple sake of stopping this agony.